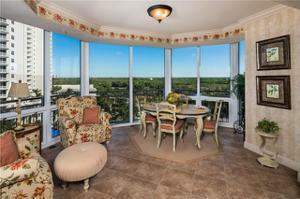 This 7th floor end unit is being offered Turnkey Furnished. 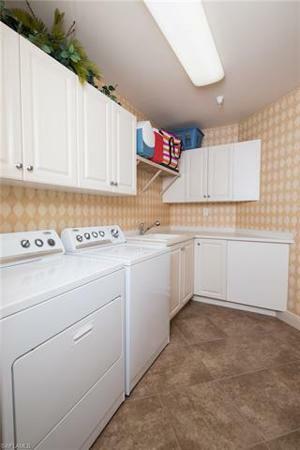 It offers 3 bedrooms, 3 full bathrooms, 2 parking spots under the building, storage locker & 2 A/C units. 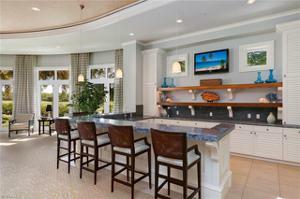 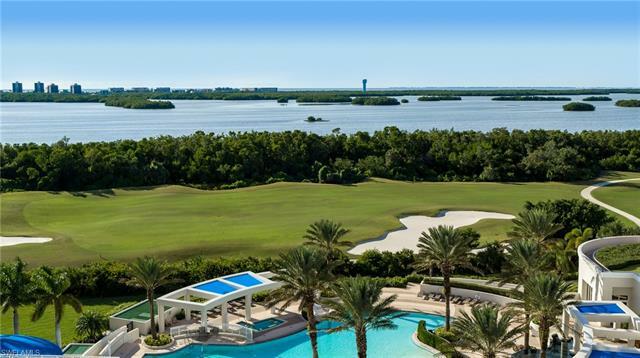 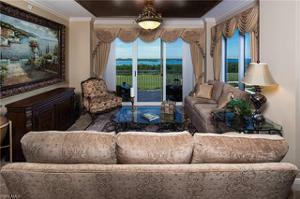 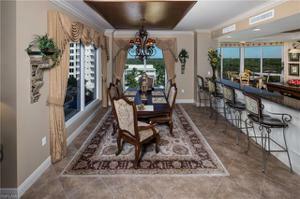 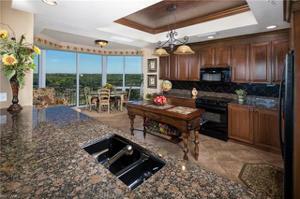 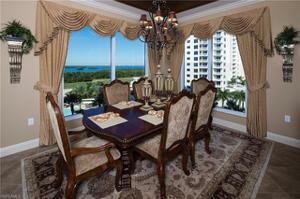 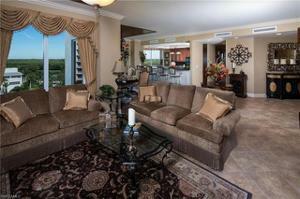 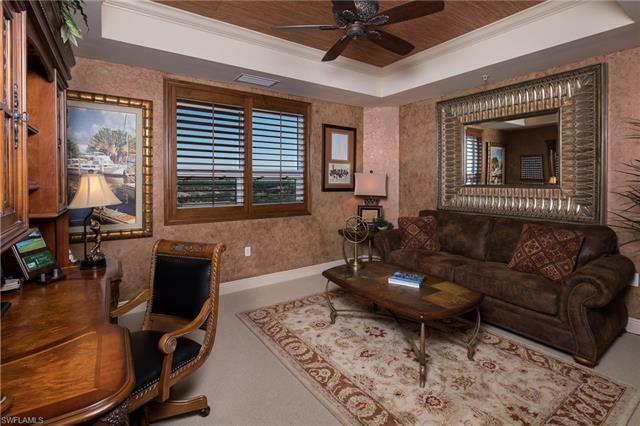 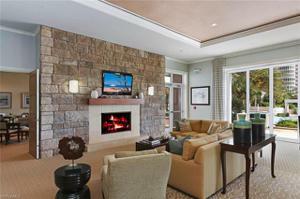 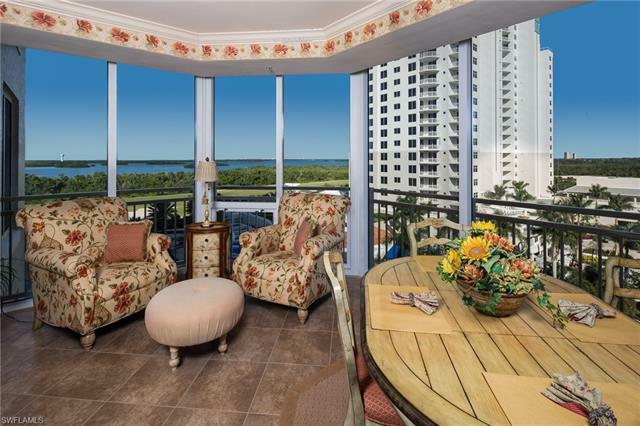 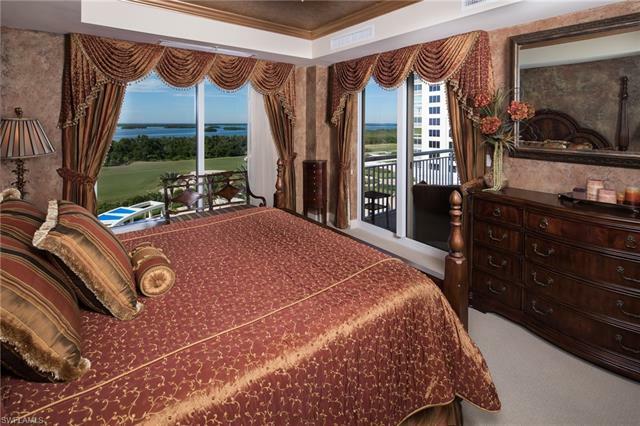 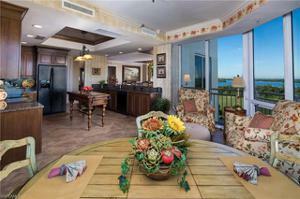 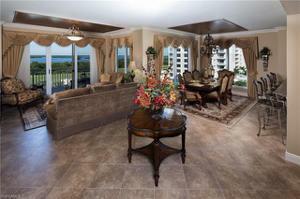 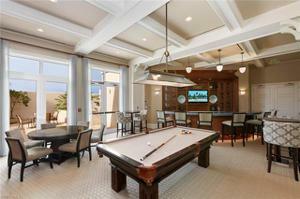 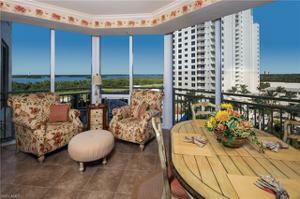 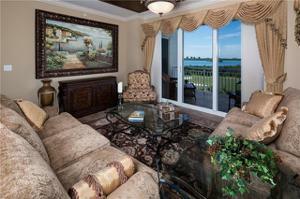 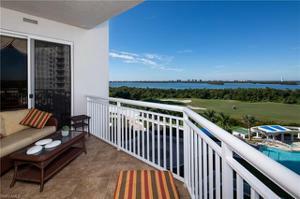 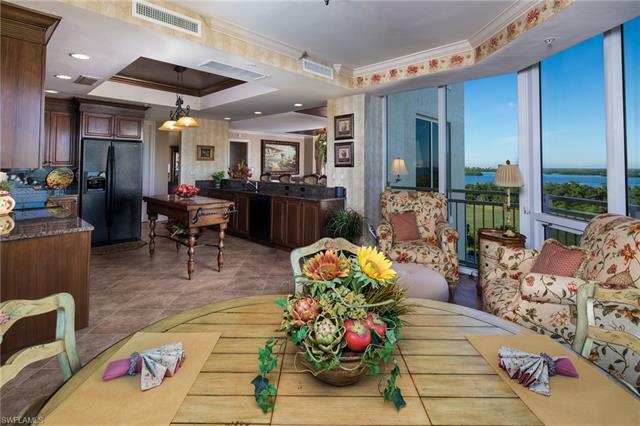 The condo features spectacular views of Estero Bay, Bay Island course hole #9 & a glimpse of the Gulf of Mexico. 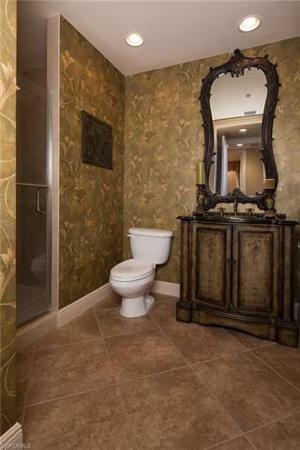 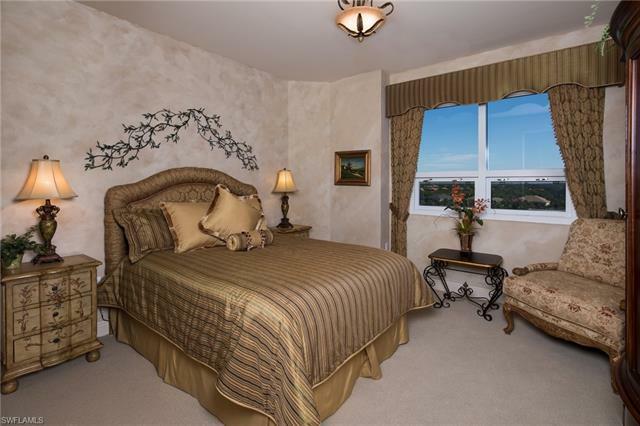 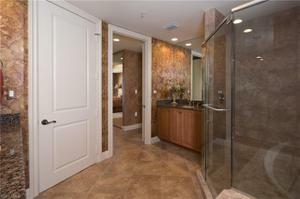 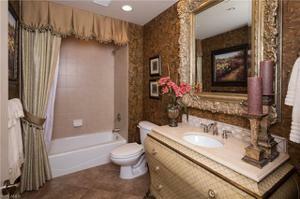 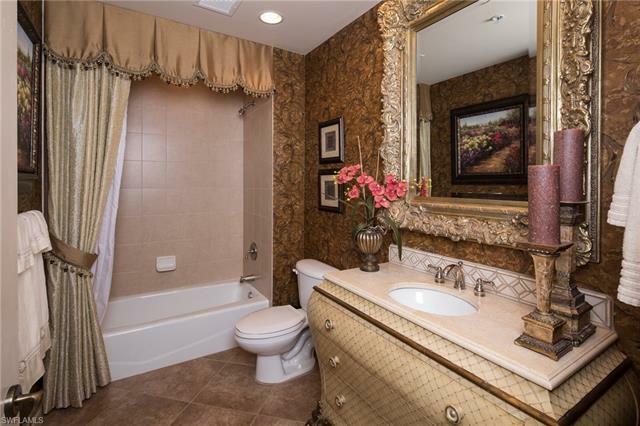 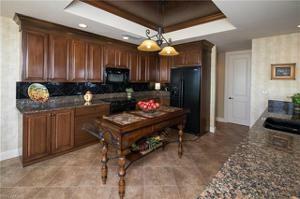 The master suite is spacious w/walk-in closet, a 2nd closet, dual sinks, soaking tub & separate shower. 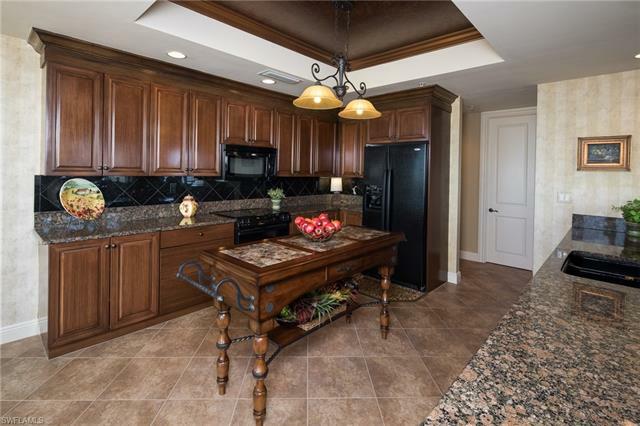 The kitchen is well appointed w/granite counters, island, SS appliances & the screen terrace seen on the floor plan has been enclosed to make the kitchen feel & look even larger. 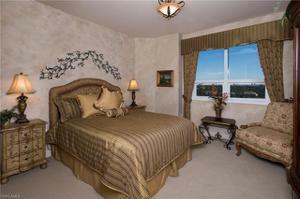 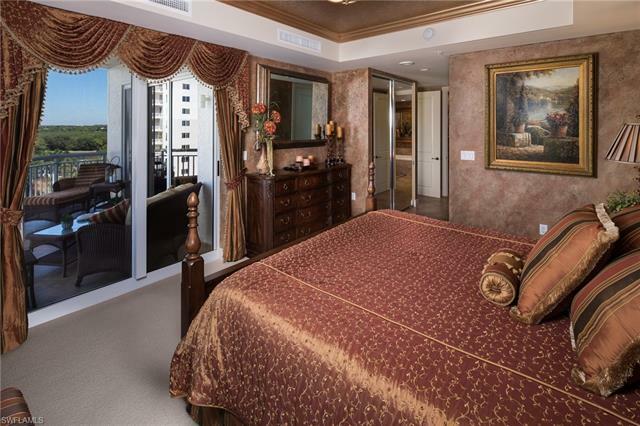 The guest bedrooms are ample size & one of the bedrooms has a walk-in closet. 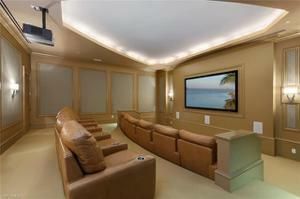 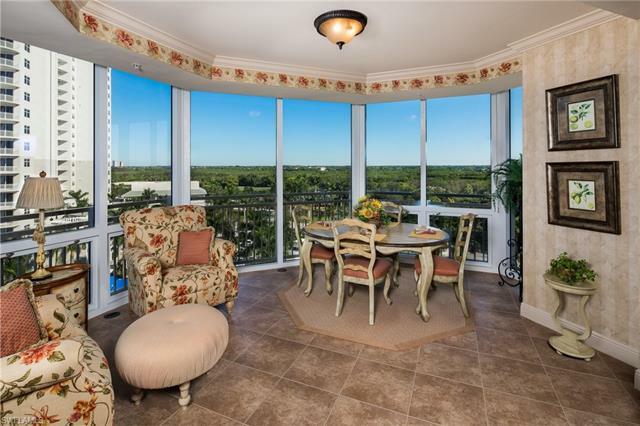 The terrace on the back is NOT screened-in, offering unobstructed FL sunsets. 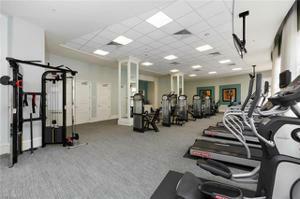 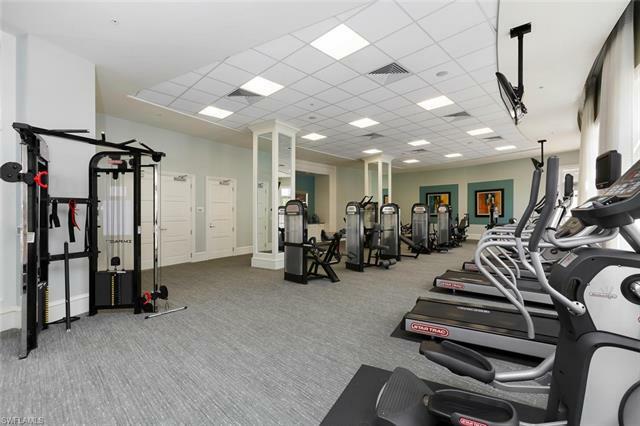 Esperia's amenities include bike storage, pool, spa, 2 gas grills, green space, 4 private guest suites, fitness center, manager's residence on-site, theater rm, card rm, club rm & billiards rm. 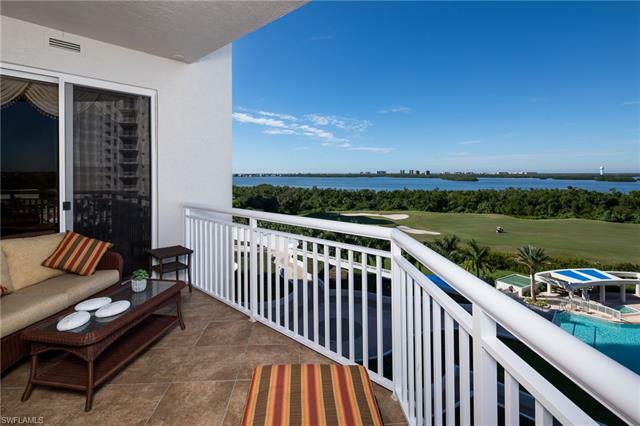 Bonita Bay offers 12mi walking & biking trails, 3 parks, full service marina w/restaurant, pickleball & much more. 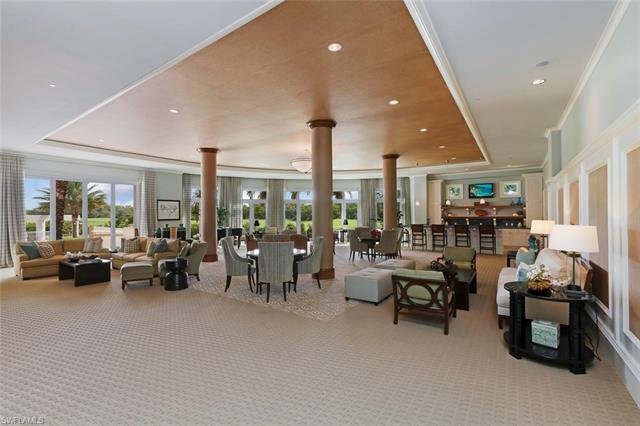 W/ownership, one has access to Bonita Bay's private beach club. 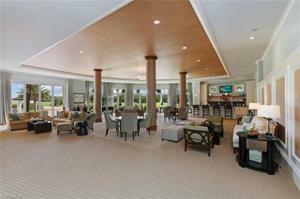 Golf Club Memberships is not a requirement, but is available.